Let’s face it – a lot of people are sceptical of using professional resume templates for their workplace and career needs. And we get it – people do not like to rely on services when it comes to their career. But on the opposite, a professional resume design is the best guide you can have when applying for a job. 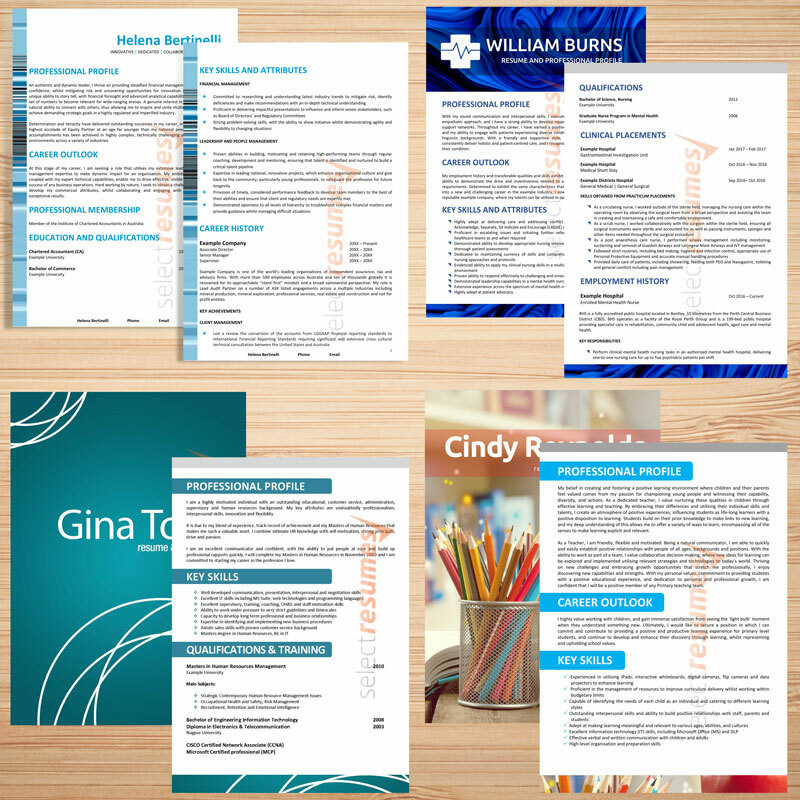 So, why choose a professional resume designs? First and foremost, resume designs are a great way to make sure you are using all the needed information. After all, we are all humans – and leaving some information out of the resume is a situation that happens a lot. However, with a professional resume design – this mistake is eliminated from the very start, ensuring your success in applying for the job you want. Second of all, professional resume designs are an all-in-one solution. They are designed to have everything and are always tweaked to fit the recent trends and demands of each particular industry. In other words, whether you need a nursing resume design or a mining resume design, you are assured of having every single detail on your resume. Something that every job candidate should know when choosing a professional resume design is that a resume is actually an advertisement for one’s skills, experience etc. Which means that you have to be careful when adding each and every one of these details. Professional resume designs help in this manner since they guide you on the right track to choosing the most vital parts of your career. In the end, a corporate resume design will only guide you to fill the information needed in the right format. It will also cut down the time spent in searching or not being sure about which things to include and where. Select Resumes is your one-stop destination for every one of the professional resume designs you need. Completely editable, on-point and tailored to your expertise, our resume designs will let you apply for a job in the most professional way possible!